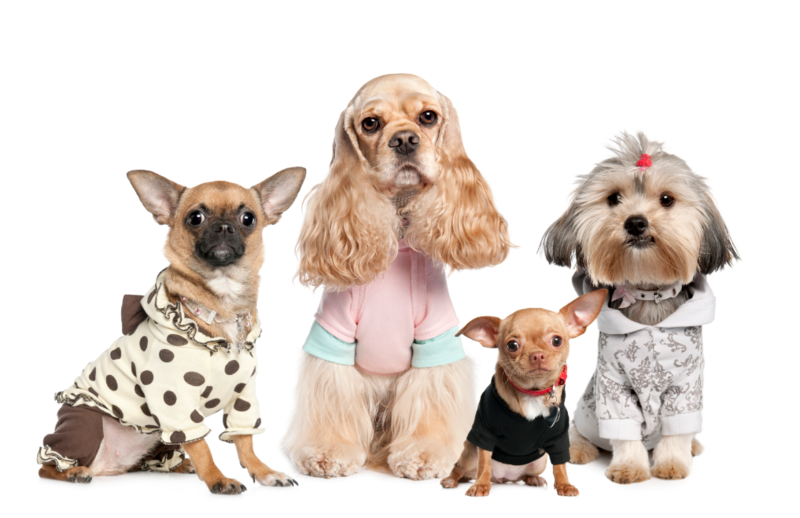 We call it “canine casual!” Our distinctive dog T-shirts reflect your dog’s personality–and yours! Why go out with an undressed dog if you don’t have to? 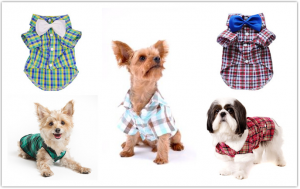 We have plenty of trendy T-shirts to suit your pet’s style. 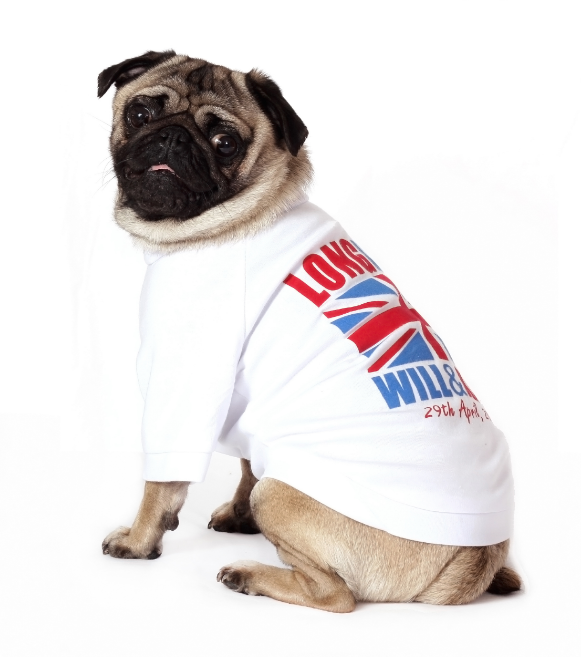 Just like your dog, our T-shirts are tops! 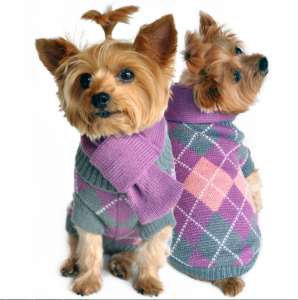 There are a couple of reasons to include sweaters in your dog’s wardrobe. The first reason? 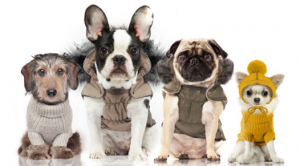 Dogs may be furry, but fur doesn’t necessarily provide them ample protection from strong winds and cold weather. And the second reason is pooch pride! 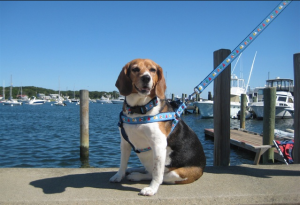 Just like you, your dog loves looking good during walks and other outdoor events! 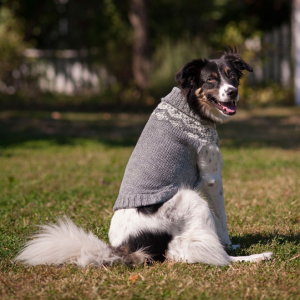 Sweaters are classic, comfy and fine for the coolest canine! Just the mere fact that you’re on this page tells me you’re a responsible dog owner. I really like that in a person! 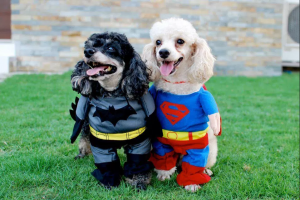 Because we appreciate how much you care for your canine, we’ve put together this outstanding collection of designer dog collars, leather dog collars, dog harnesses and leashes for walking us and training us, too. 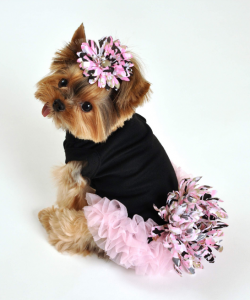 You’ll also find retractable leashes and glittering, fancy dog collars with rhinestones, Swarovski crystals and other sparkly accents. Females love that sort of thing. 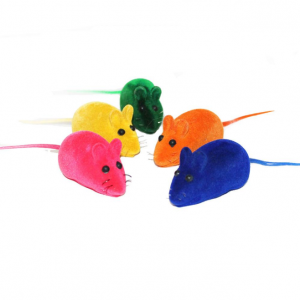 I’m thinking of getting one for the cute, little poodle down the street to get her to notice me. Think it’ll work? She’s a sweet, sassy, well-heeled tail-wagger, and she deserves to turn heads when she struts her stuff at doggie day care, on walks and even just lounging around the house. 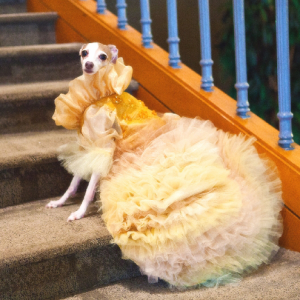 Clothe her in fabulous canine couture from our collection of darling dresses for the discerning dog. Woof, baby! 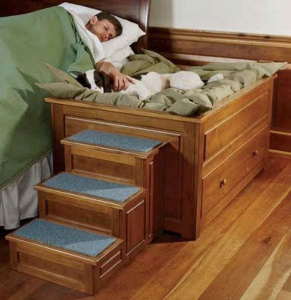 Dogs are lucky! We can go au natural wherever we want without feeling the least bit self-conscious. Every once in a while, though, we like to dress up, and we always appreciate nice things. That’s why Max & Mittens is dedicated to bringing you the hippest, cutest and the tail-wagging best in dog clothes and dog accessories. 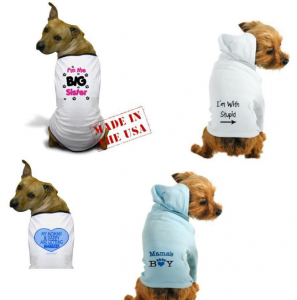 We have designer clothes for small dogs and large dogs, including fashion-forward T-shirts and rain coats. You’ll notice we also have a line of trendsetting jewelry, collar charms, barrettes, and of course, dog dishes that are almost too nice to eat from, but we’ll do it anyway. 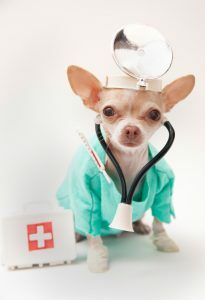 Sniff around here awhile, and put some pizzazz in your pooch’s life! Just like you, we want a soft, comfy-cozy spot to curl up and snooze—especially since we do it so often every day. Of course, you can let us sleep anywhere, like on your sofa, your bed, or your favorite chair. You should know we’re obligated to leave a little dog hair on those special places for you to remember us by. 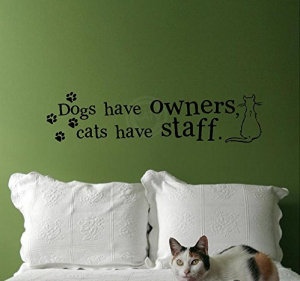 But if we have our own bedding, there’s no worry about shedding! 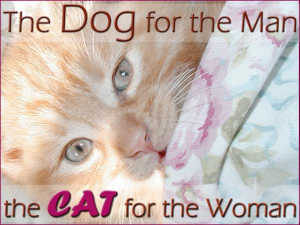 And the beds at Max & Mittens, unlike your sofa, are machine washable! 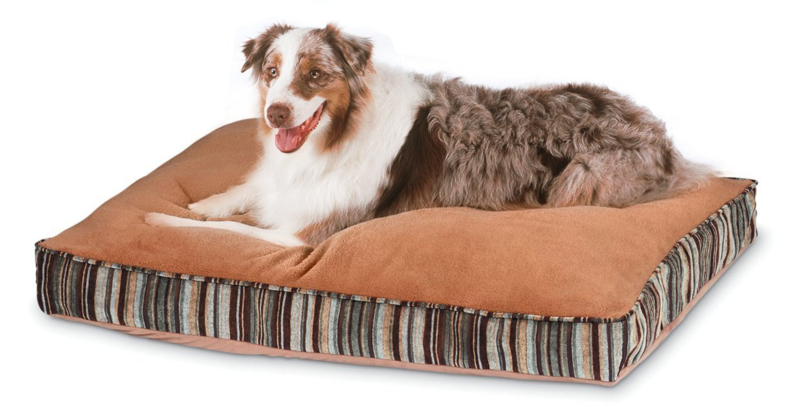 First, think about how much you love your furry friend, and then take a look at our designer dog beds, personalized dog beds and cooling beds. 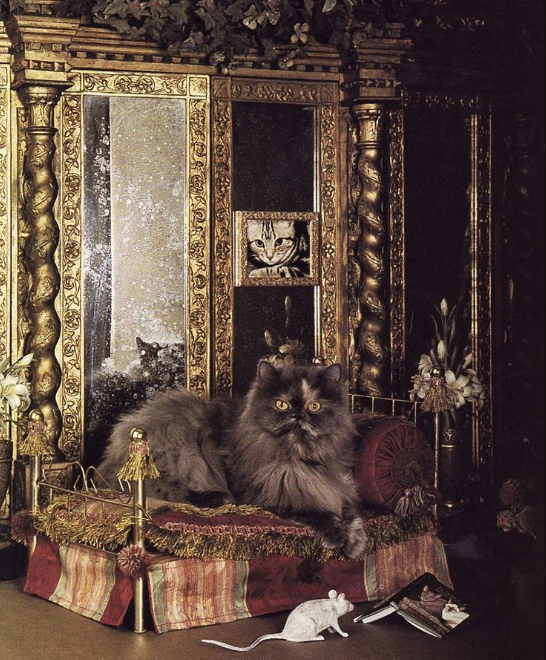 You already know we adore hanging out in your lap, but the lap of luxury is nice, too! 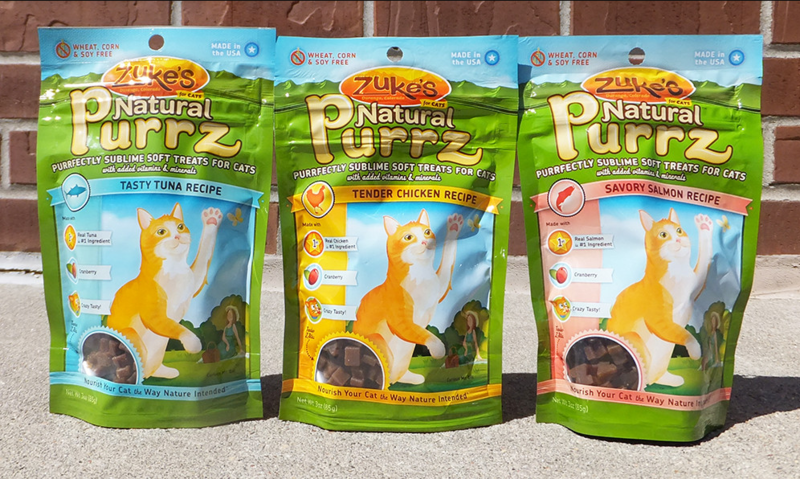 Get the “purrz” of approval, naturally! 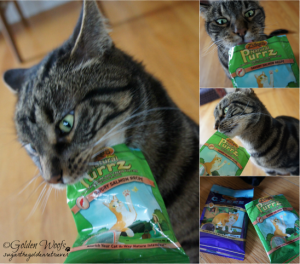 A healthy alternative to traditional cat treats, these meaty morsels will satisfy the taste of even the most finicky felines. 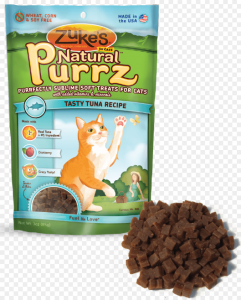 Quickly raising their paw for more, cats can’t resist the delectable taste of premium salmon and chicken. I’m a pretty frisky feline, so I love to play. And you know what? Since I’m just a kitten, it doesn’t take a lot to make me happy. 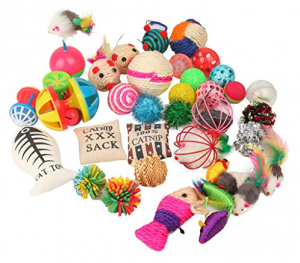 A ball of yarn or something that makes noise really excites me at this point. 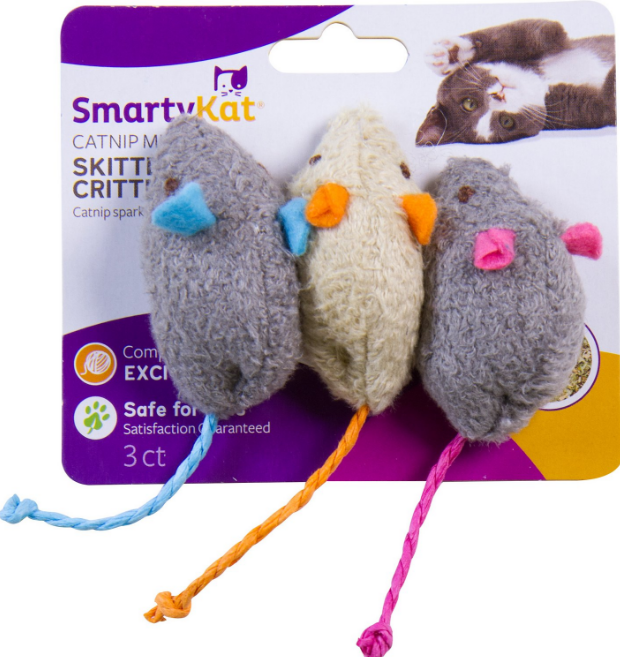 But as I get older, I can’t wait to get my paws on some of these unique toys for cats–and maybe even a little catnip if I’m lucky. You know what they say, “Kittens just want to have fun!